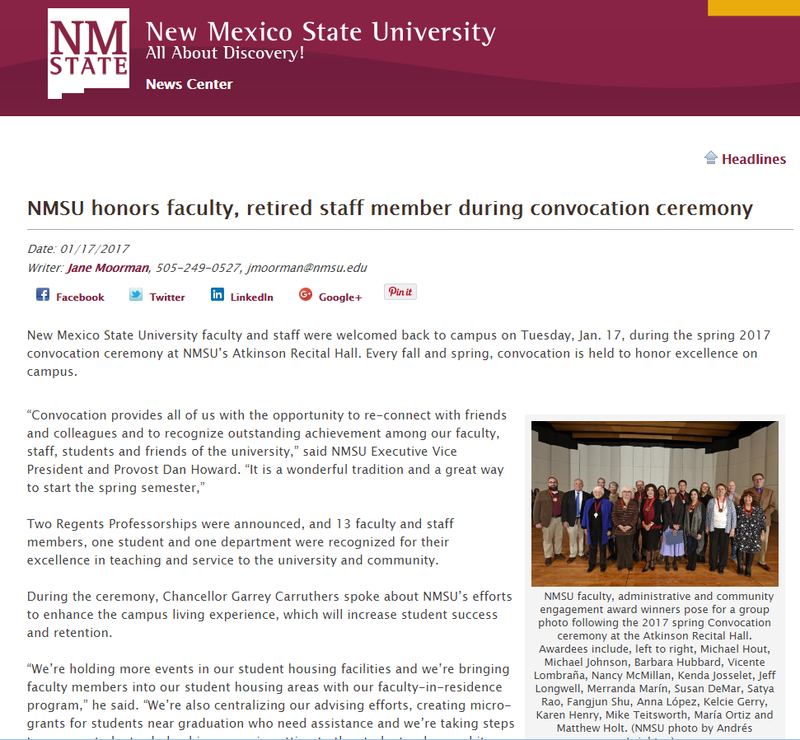 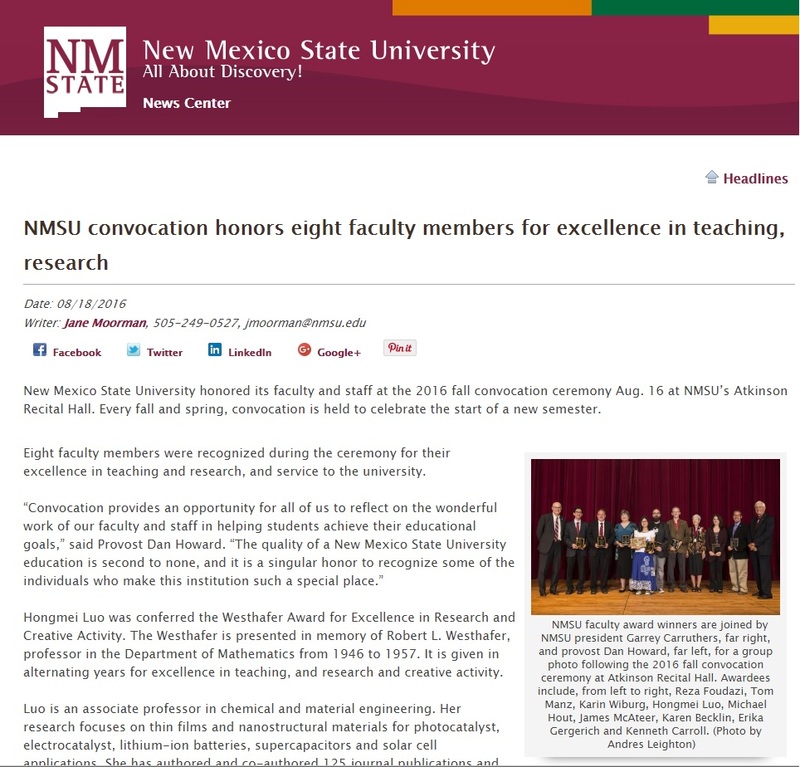 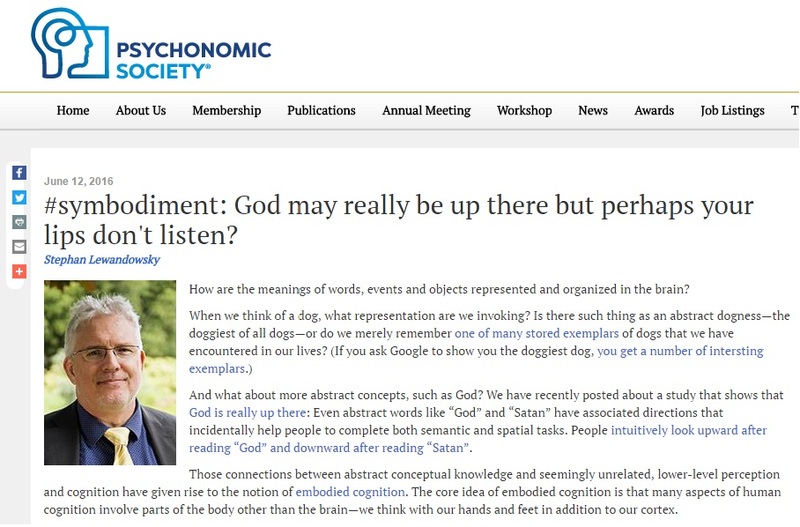 On December 17th, 2015, our work was featured in a Psychonomic Society blog post by Dr. Melissa Le-Hao Vo. 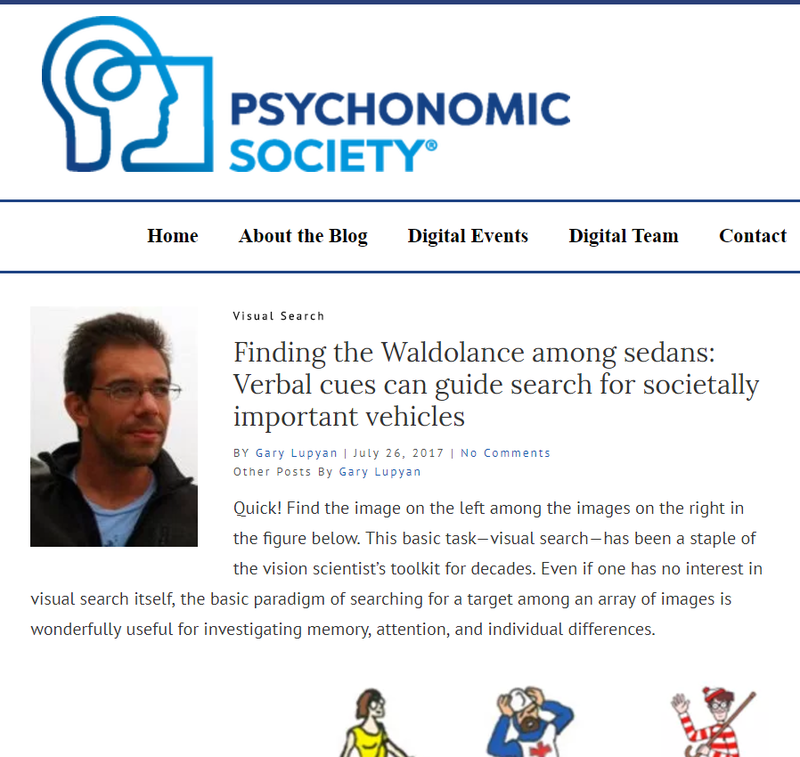 Melissa discussed our recent article in Attention, Perception, & Psychophysics entitled, “Using multidimensional scaling to quantify similarity in visual search and beyond.” The full article can be found at http://www.psychonomic.org/featured-content-detail/telling-apart-santas-stockings-sneaky-waldos-ho-ho. 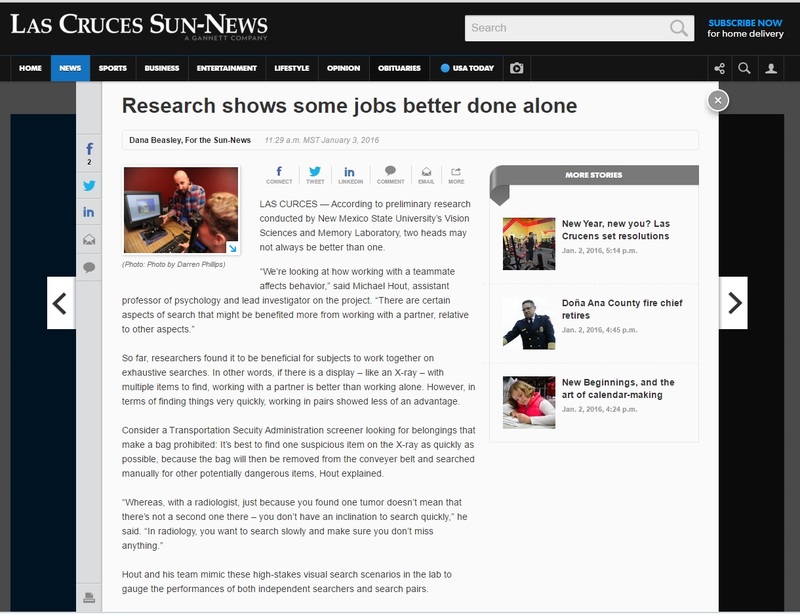 Our recent article in PLoS One, entitled “The perception of naturalness correlates with low-level visual features of environmental scenes” was discussed in an article by CityLab (from The Atlantic magazine). 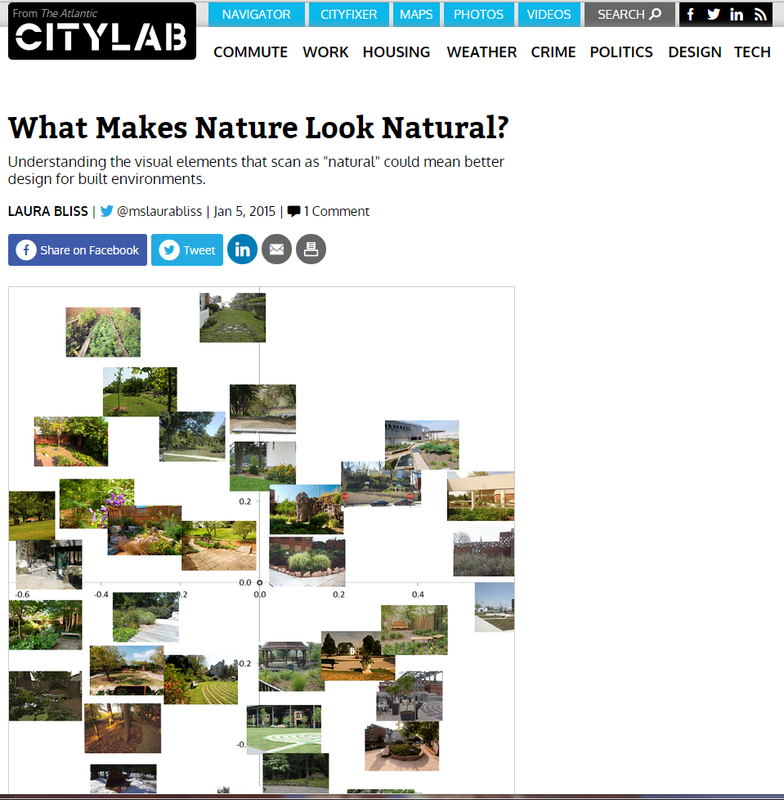 Laura Bliss wrote an article called “What makes nature look natural?” which can be found, here: http://www.citylab.com/design/2015/01/what-makes-nature-look-natural/384202/. 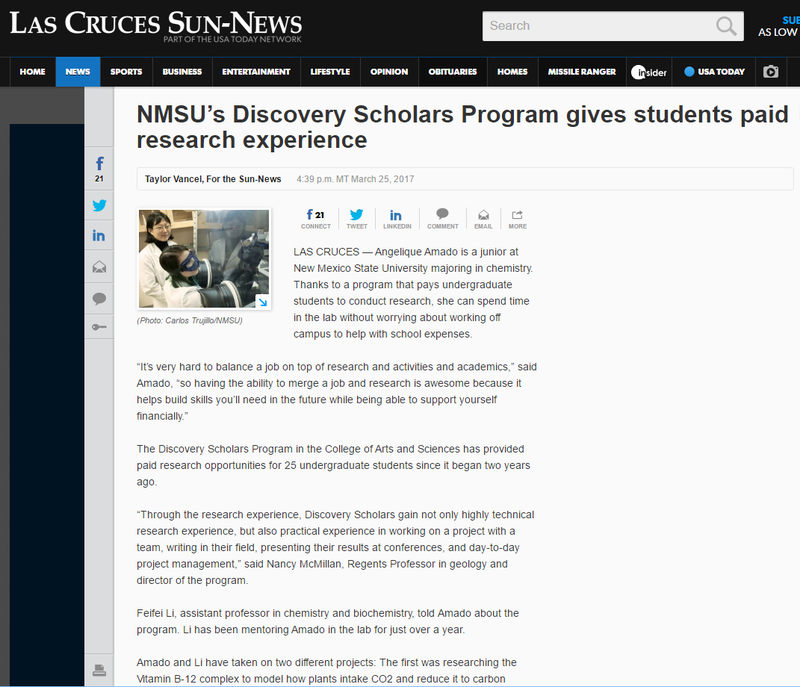 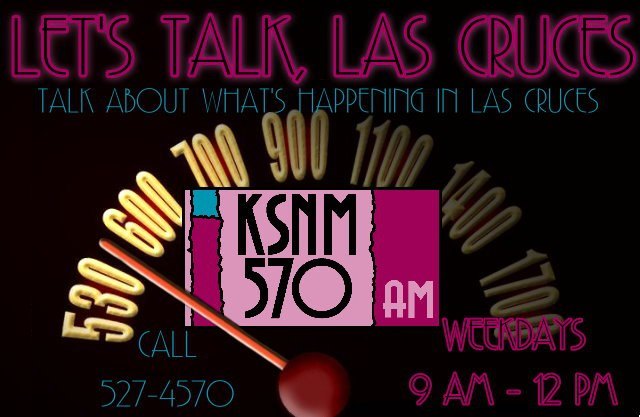 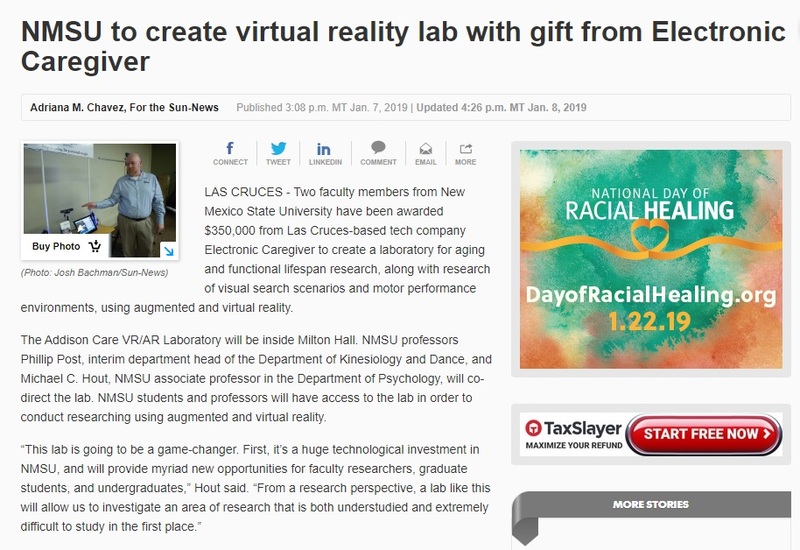 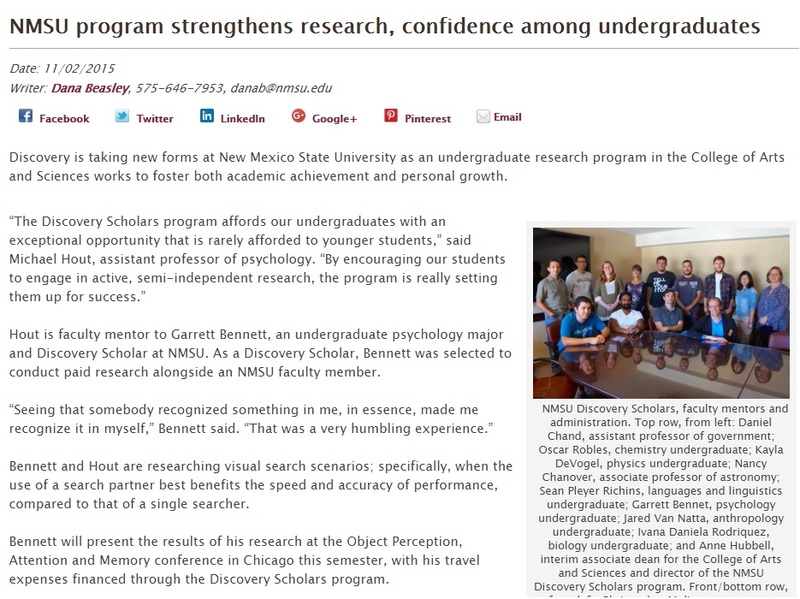 On May 2nd, 2014, I was interviewed about my research by the Las Cruces radio station, KGRT, for a show called “Let’s talk, Las Cruces”. 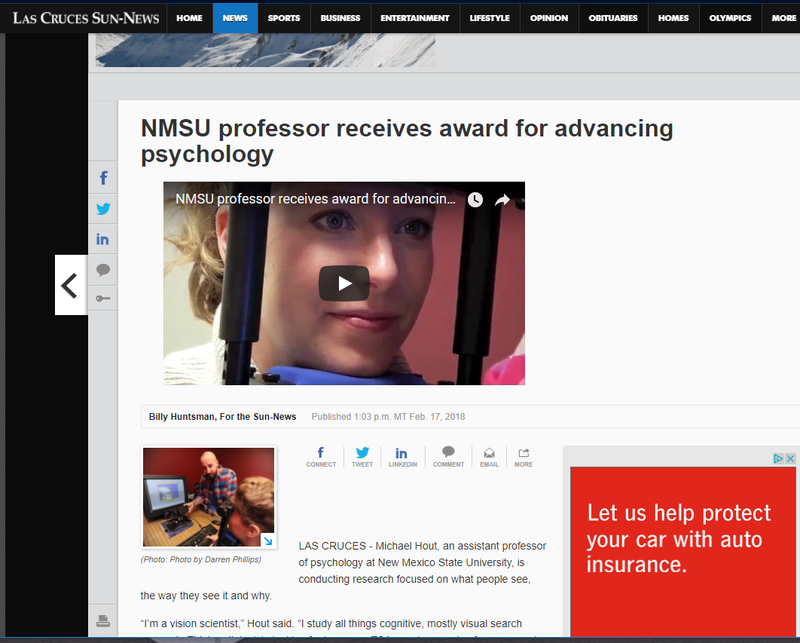 In the March 28th (2014) news report by School Transportation News, Ryan Gray wrote an article about our research on how people pay attention to motor vehicles. 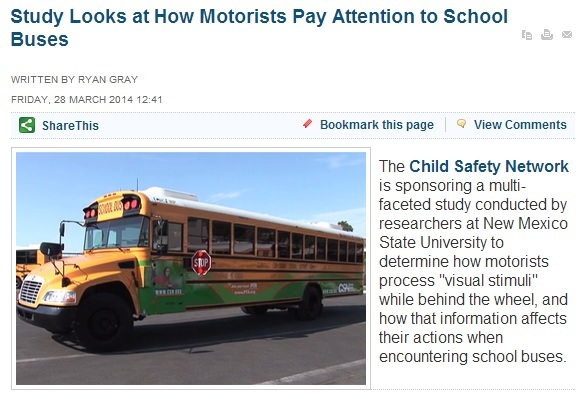 The article was entitled “Study looks at how motorists pay attention to school buses”.